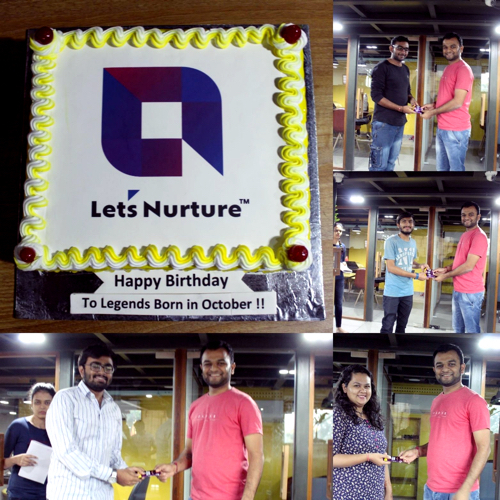 The month of October was filled with new endeavors at Let’s Nurture. From dancing together with the tunes of Garba to the office filled up with the nurturers at 4 AM just to accomplish their deadlines on time. And still coming the next day with a smile on their faces and eyes filled with new hopes and dreams, October has given some good memories to our nurturers. As the month of autumn commences, everyone in Gujarat eagerly wait for the nine days i.e Navratri to start. It is a festival where people worship “Maa Durga” and celebrate the victory of good over evil. 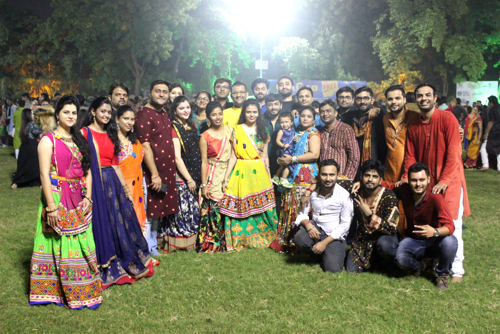 As this is one of the most auspicious festival, the management team at Let’s Nurture organized celebration where the nurturers danced along the tunes of Garba Raas with their friends and family. 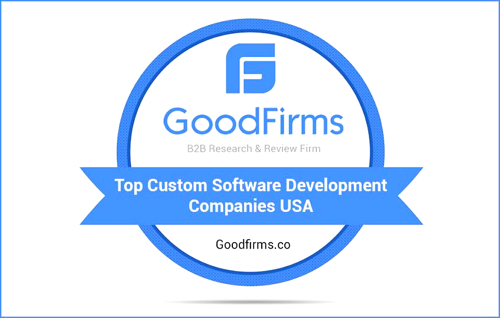 Let’s Nurture got awarded with the position of one among the top software development companies in the USA by a B2B research and review platform Good firms. 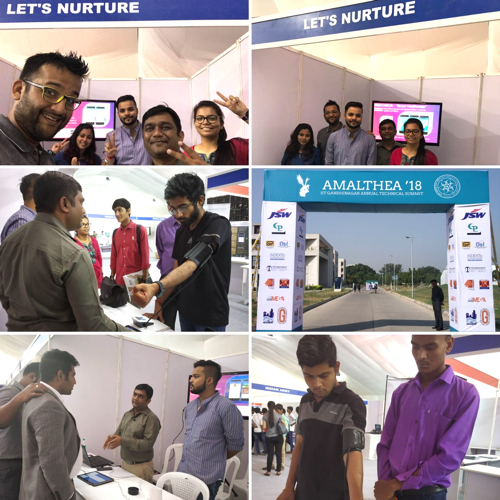 Being a leading IoT app development company, Let’s Nurture was invited at the annual technical summit organized at IIT Gandhinagar to showcase our IoT powered healthcare solution. The day started with “Blogathan” where each participant was given a topic to write a blog. The participants came up with some really creative and innovative content and writing skills. 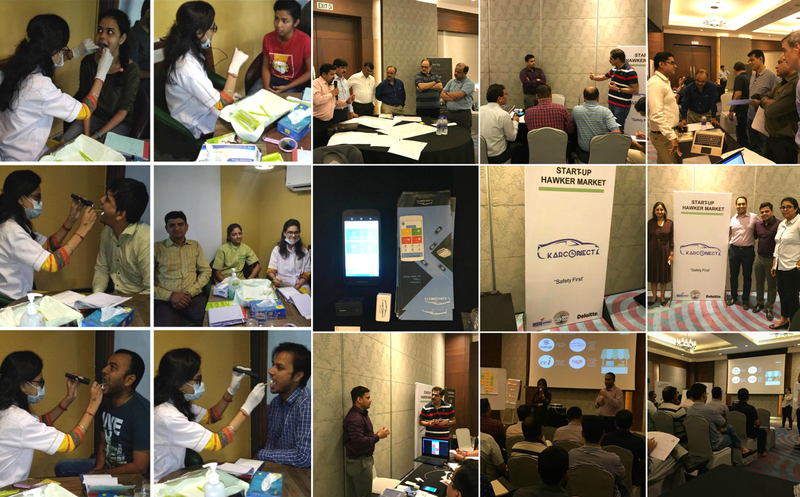 The Team Leaders of android app development and iOS app development did a thorough code review for all the on-floor projects. The designing team were given a specific topic and were asked to prepare 2D & 3D design samples pertaining to the topic, along with infographics. The Python developers were given training on GIT code management techniques and processes. At the end of the day, all of the nurtures played games like Housie and enjoyed a lot. 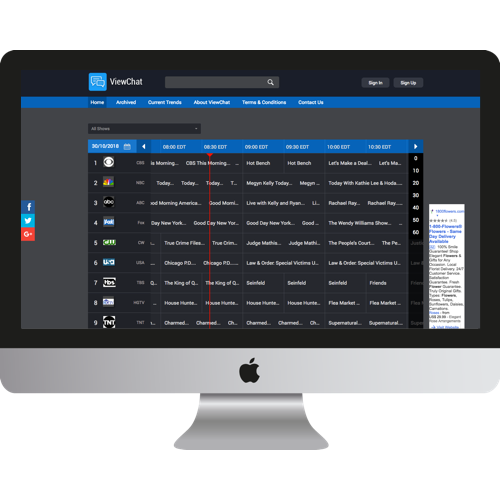 Our veteran mobile and web development team developed a social networking application, where the users can chat and discuss while watching their favorite TV shows. It also works as a TV guide application with the information about all the Live TV Shows along with social media integration. The website has been developed using the Laravel framework, whereas the Android and iOS applications were built using Android Studio and Xcode IDEs respectively. 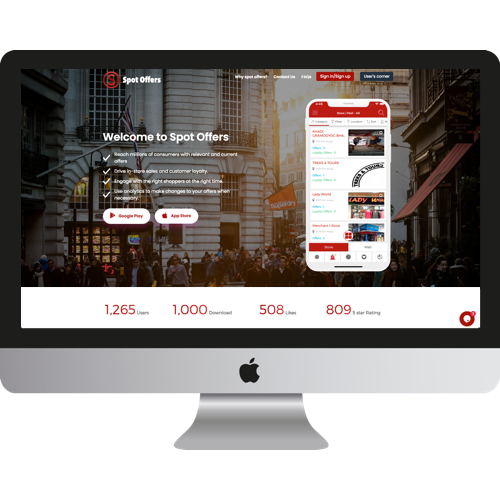 Our expert Android and iOS developers developed a geolocation based offer marketplace. 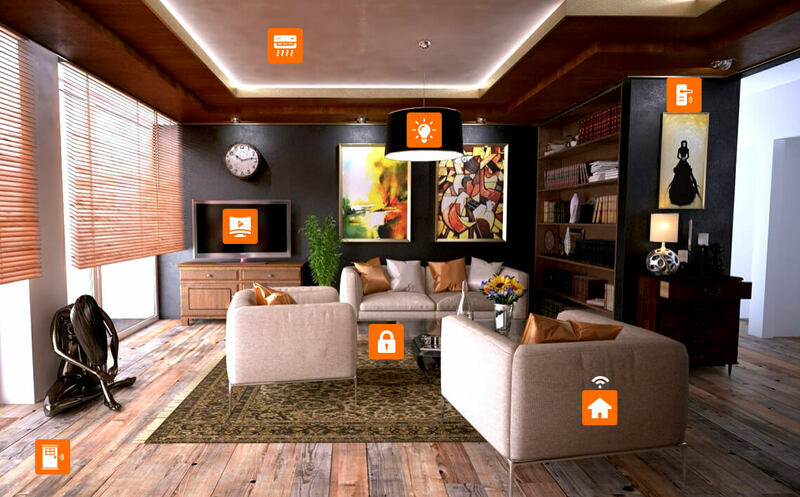 The app provides the users with the best deals available in their locality and the merchants to spread their business by updating regular deals that aids future businesses. Our web team successfully delivered a marketplace application with the idea to bring the local talent and skills to a global platform. Users can actually get to experience the hidden talents among the local people on various skills like art, dance music etc. 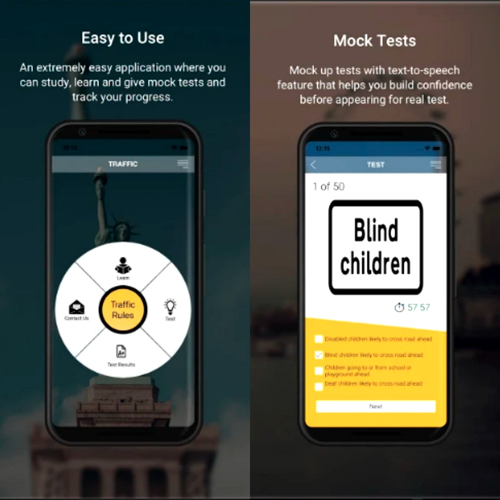 Our in-house team of React native developers has developed a driving license Practice test and learning application from which the people living in USA and UK can learn about different traffic signs and give various tests also to test knowledge of what they have learned. Our expertise in Alexa Skills is improving day by day. Our Alexa skill development team developed yet another alexa skill where you can easily solve complex calculations in seconds with the help of Alexa. 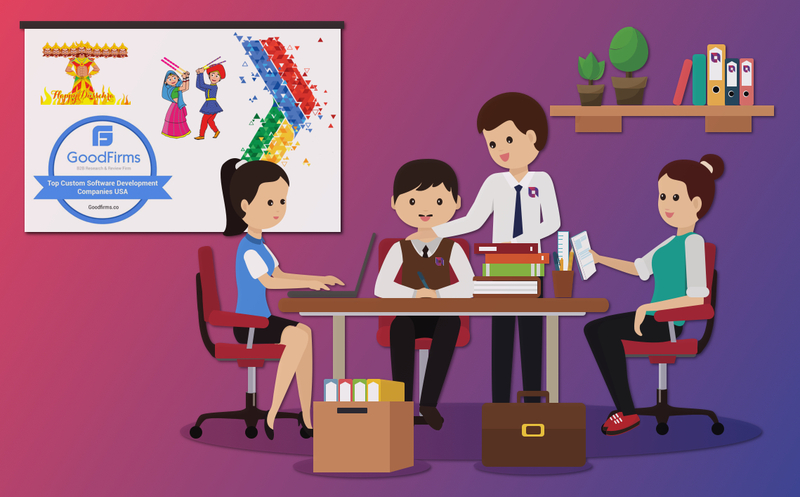 Our Android app development team created the Navratri guide keeps you up to date on all the Navratri events going around you. 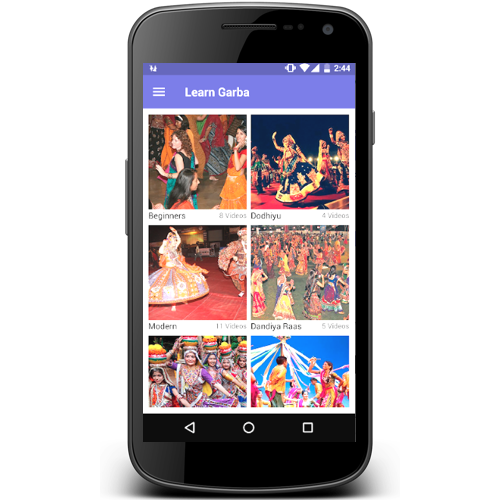 Along with this, the app also has a collection of Garba learning videos and devotional songs in an attempt to give the users a wholesome Navratri experience. Let’s Nurture is known for dispensing quality services to the healthcare and allied sectors globally. We have on-boarded a project of developing a Custom CMS website, which will basically serve as a corporate brand image and provide the users with research-based solutions. Our iOS app development team recently initiated the work on a remote training and learning app for the students of the University of Africa. This platform will help the users in learning easily. 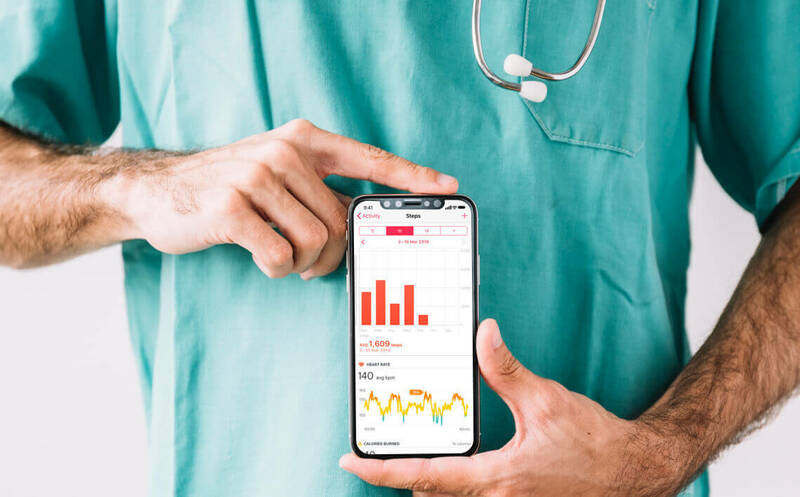 Our web app development team started the work to improve the UI/UX of the website, and further, the client is also seeking SEO services from our Digital marketing team. 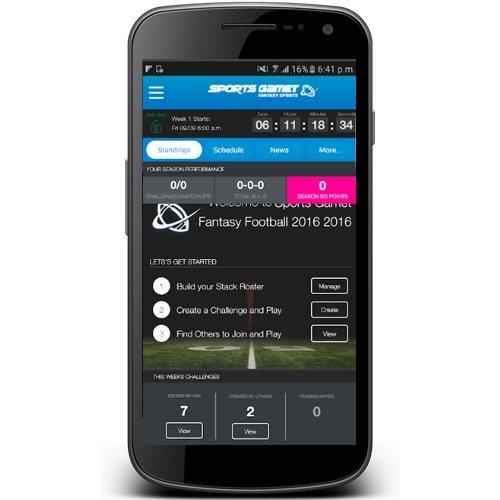 Fantasy Sports App development has been one of the major subsets of our services, Based on the extensive experience yet again we signed a deal for the system management for a fantasy football platform. Read more: How much will it cost to develop a Fantasy Sports Mobile App like Dream11? Let’s Nurture always strives to deliver to its clients. And nurtures the employees by encouraging them to display their skills to full potential. Join us and add value to the team.